This month, Scholars traveled to College Station to learn about the leadership style and legacy of President George H.W. Bush. Session two focused on developing strategic partnerships. Scholars took a close look at the partnerships and alliances President Bush formed throughout his presidency and post-presidency years. 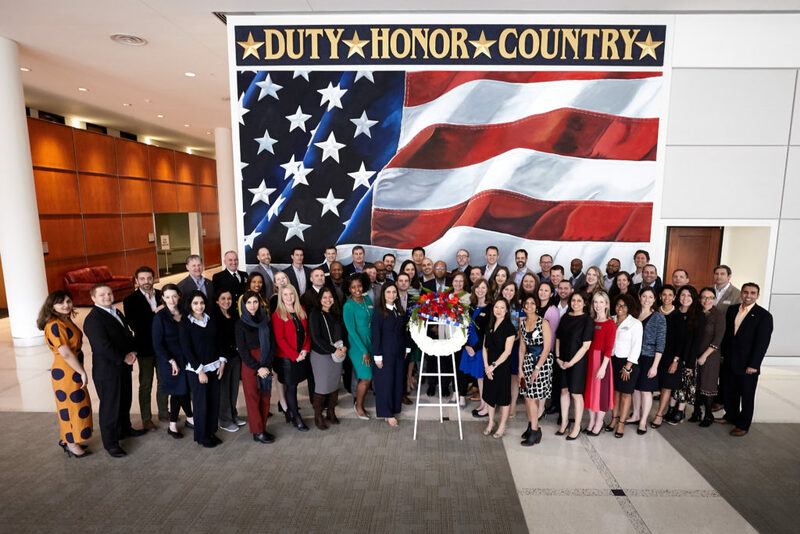 Presidential Leadership Scholars visits the George H.W. Bush Presidential Library and Museum in College Station, Texas. Photo by Butch Ireland for the PLS program. 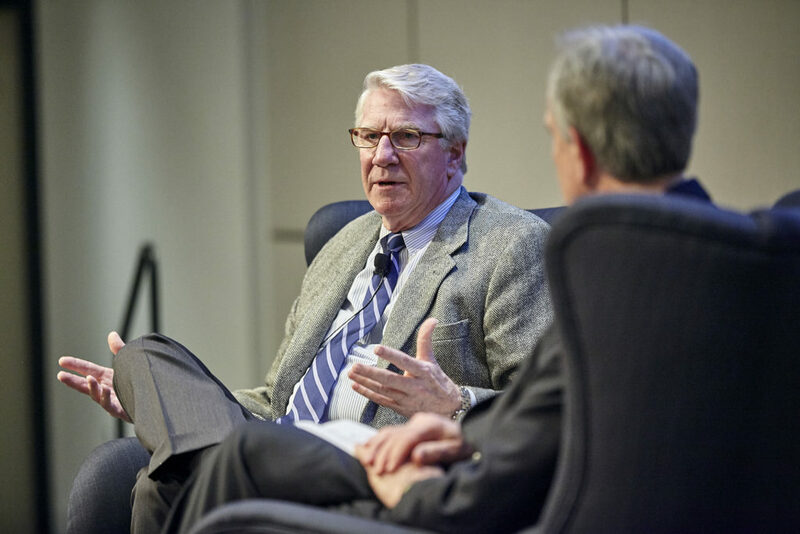 David Demarest speaks to Scholars about the importance of strategic partnerships during the presidency of George H.W. Bush. Photo by Butch Ireland for the PLS program. Presidential Leadership Scholars visit College Station, Texas. Photo by Butch Ireland for the PLS program. Presidential Leadership Scholars visit the George H.W. Bush Library and Museum. Photo by Butch Ireland for the PLS program. 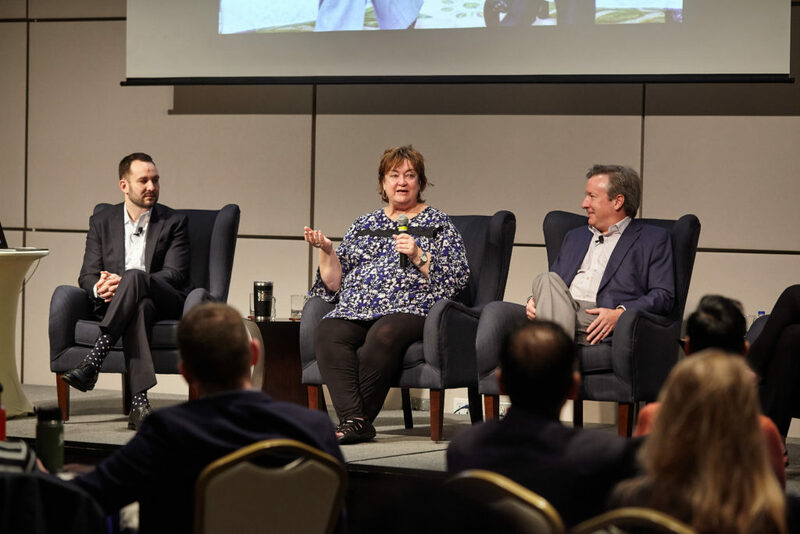 Jean Becker, Evan Sisley, and Jim McGrath discuss 41’s post-presidency years with Presidential Leadership Scholars. Photo by Butch Ireland for the PLS program. 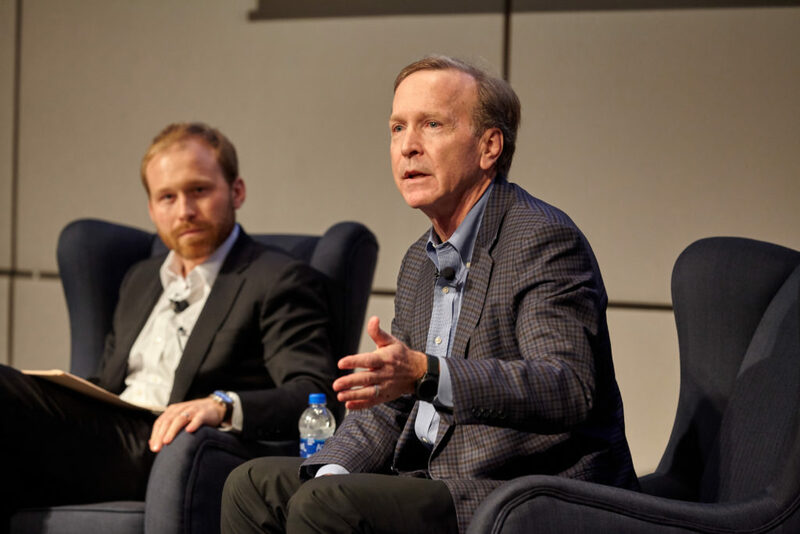 Neil Bush and Pierce Bush speak to the Presidential Leadership Scholars in College Station, Texas. Photo by Butch Ireland for the PLS program. 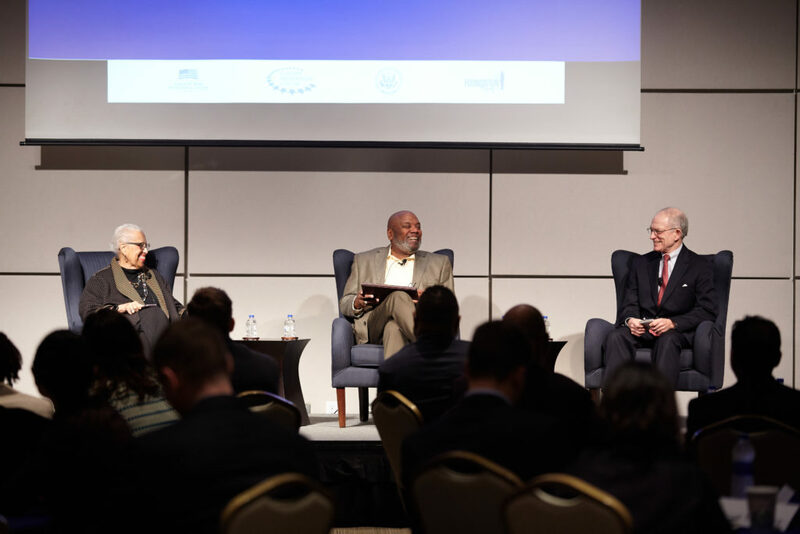 Ambassador Chase Untermeyer, Constance Berry Newman, and Fred McClure give an overview of the presidency of George H.W. Bush. Photo by Butch Ireland for the PLS program. 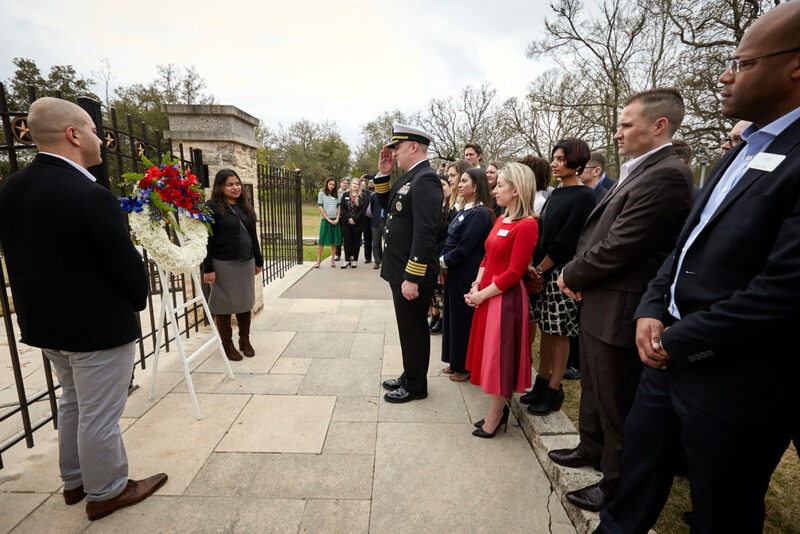 To honor the lives of President Bush and Mrs. Barbara Bush, the 2019 class of Presidential Leadership Scholars coordinated an intimate memorial service at their burial site. 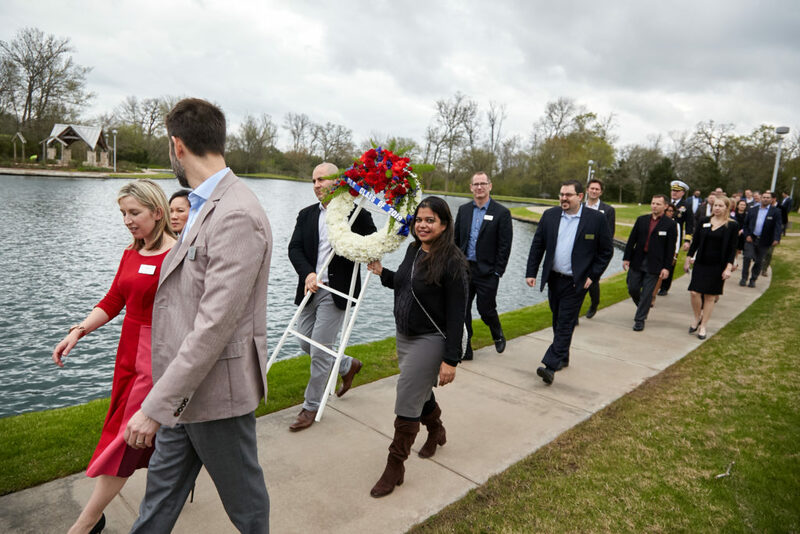 Scholars honor President George H.W. Bush and Mrs. Barbara Bush. Photo by Butch Ireland for the PLS program. Incredible to be part of this tremendous group of #PLScholars! 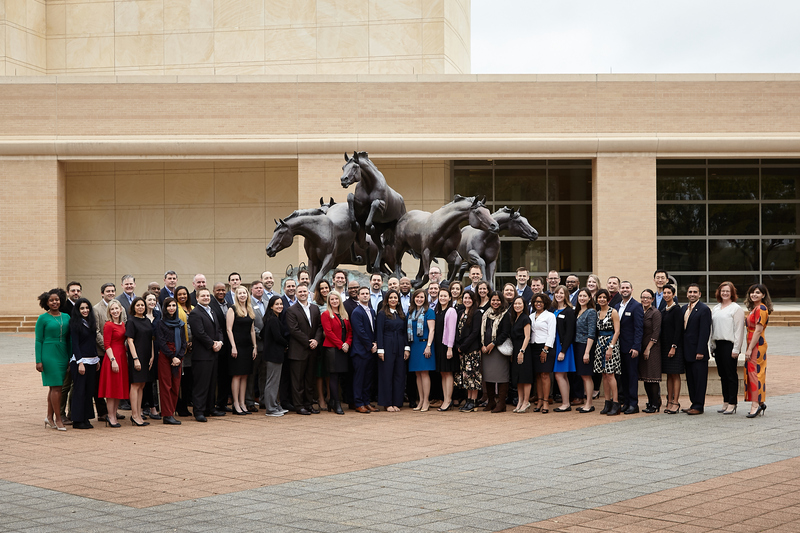 The 2019 class of Presidential Leadership Scholars will continue visiting each of the four partnering presidential centers with unprecedented access to former presidents, officials from their administrations, and the unique resources of the libraries to enhance their own leadership abilities. 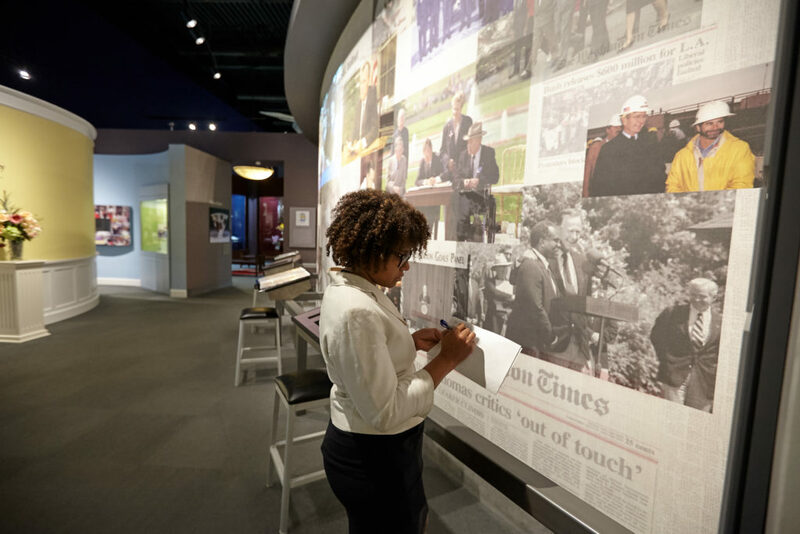 Look out for our next update from the Clinton Presidential Center in Little Rock, Arkansas! To learn more about the Presidential Leadership Scholars program, visit www.presidentialleadershipscholars.org. For updates about the Presidential Leadership Scholars, use #PLScholars or follow @PLSprogram on Twitter and Instagram.